. :Stockton Decorators Merchants Ltd Services:. 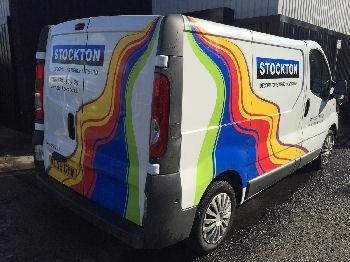 Stockton Decorators Merchants Ltd have been supplying top quality professional wallcoverings, decorative coatings and equipment to contractors and the general public for over 35 years. We have retained a loyal customer base over this period of time which I am convinced relates to the professional friendly and helpful service and advice we provide. All of our stock is specifically chosen and tested to provide the highest quality decorative products at competitive prices.